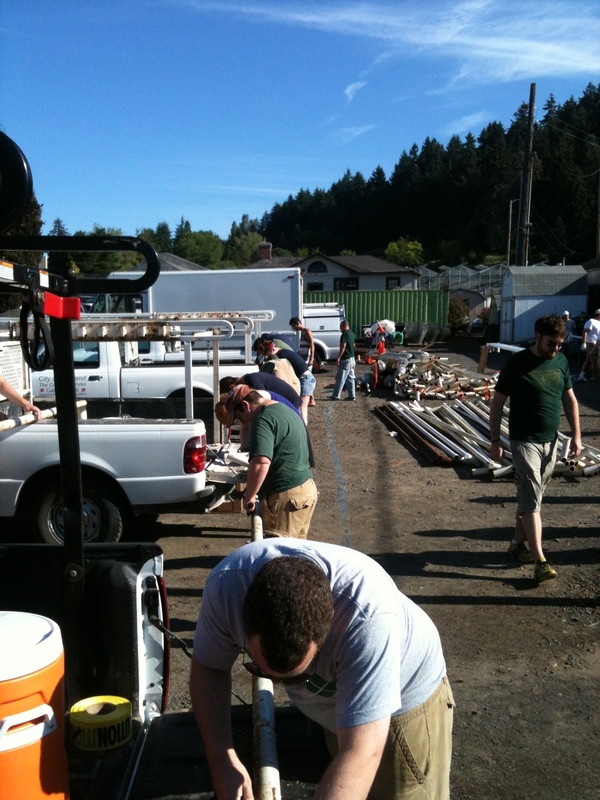 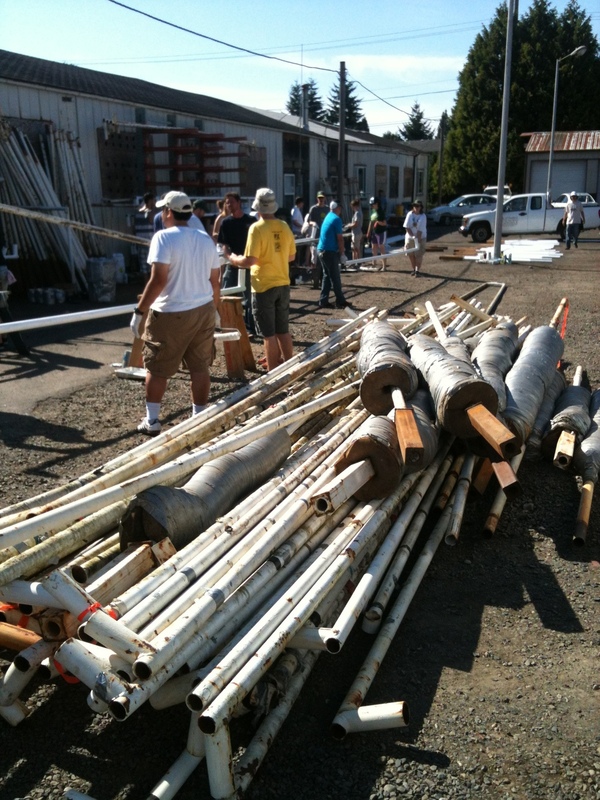 On August 5, a blistering Sunday morning, some four dozen Operation Pitch Invasion volunteers descended on a Portland Parks and Recreation storage facility in SE Portland to restore several score soccer goals to shiny, playable condition. 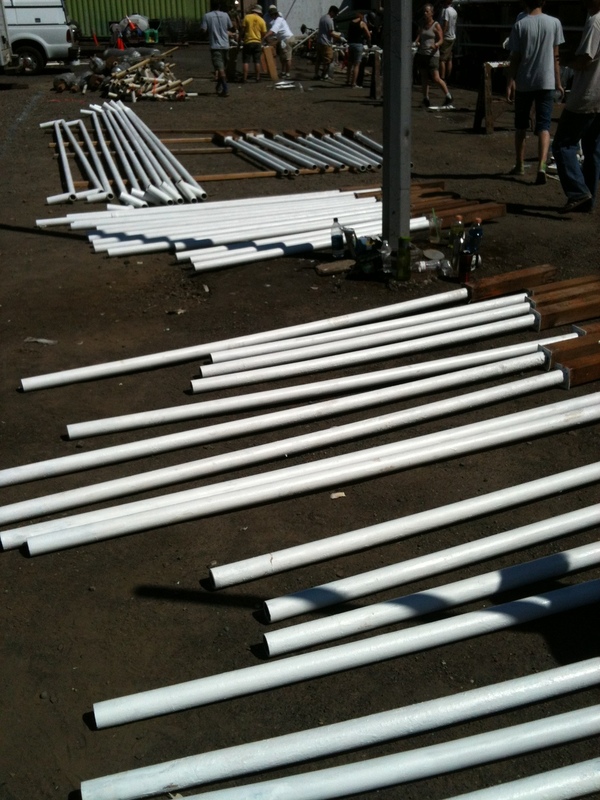 In the course of about 4 hours, the OPI crew sorted, scraped, repainted and stored away approximately 75 goals (1 crossbar and 2 stanchions each), creating glistening white equipment where there was once a pile of rusted, dingy metal. 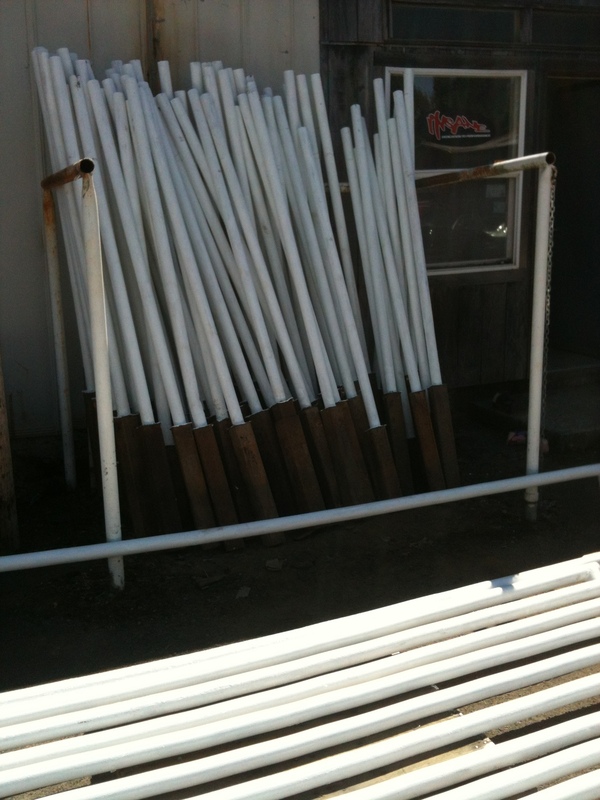 The goals will now be used throughout the PPR soccer field inventory for the upcoming soccer season.